Christopher Rice, co-author of Ramses the Damned (with his mother Anne Rice! ), shares his feelings about all things bookish. 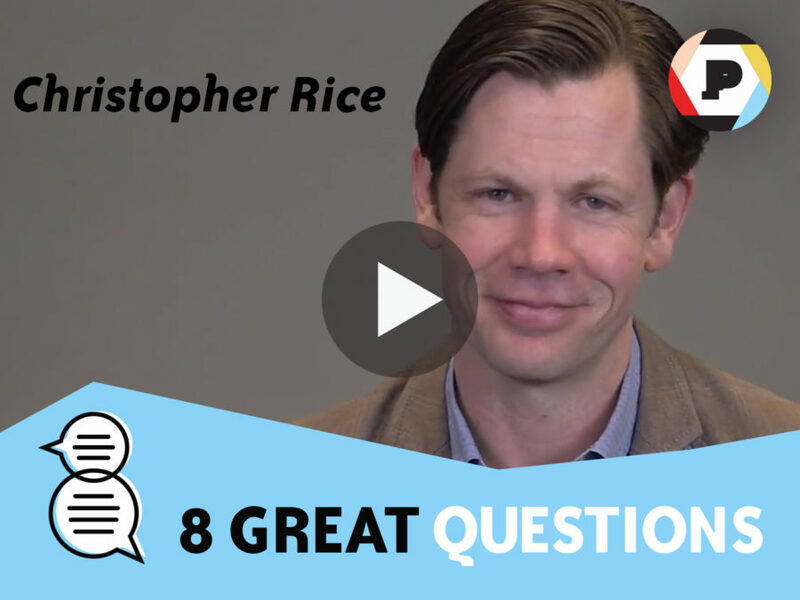 Christopher Rice, New York Times best-selling author and co-author of Ramses the Damned (with his mother Anne Rice), recently sat down with Read it Forward to talk about his reading habits and favorite books. This most recent collaboration is all about what happens when Ramses the Great is awakened by the elixir of life in Edwardian England. Now immortal, Rameses is swept up in a deadly battle of wills with his former lover, the once-great Queen Cleopatra. But both rulers are haunted by a mysterious, ancient presence who knows the secrets of the elixir… and the universe. Rice took some time to talk with us about the importance of books that help you get in touch with who you are, his kind-of-creepy favorite word, his favorite place to read, and why he sometimes has a picture of his own face sticking out of the books he’s reading. Watch the video below to hear what he has to say! 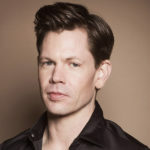 CHRISTOPHER RICE had published four New York Times bestselling thrillers, received a Lambda Literary Award and been declared one of People Magazine’s Sexiest Men Alive by the age of 30. His debut novel, A Density of Souls, was published when the author was just 22 years old. Christopher is the son of famed vampire chronicler, Anne Rice.